Well hello there you larger than life HTC handset! But what do we have here? 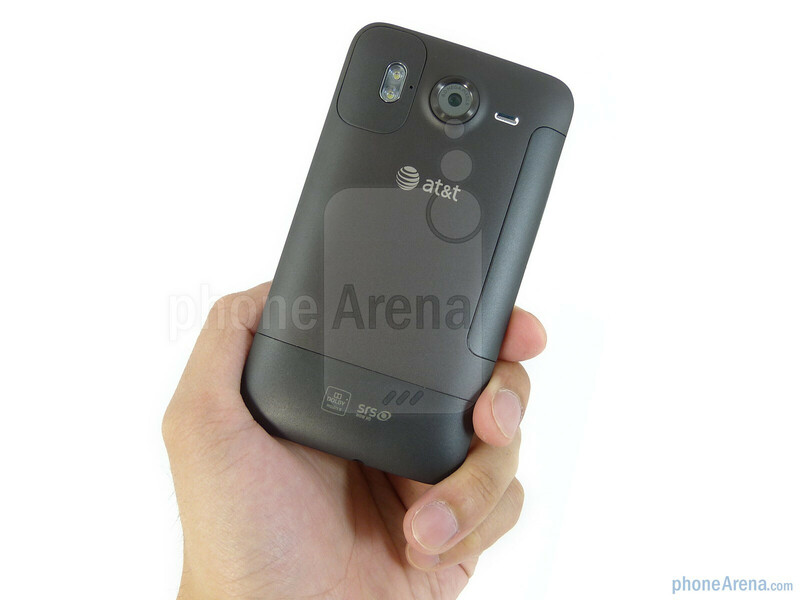 It’s none other than a re-branded HTC Desire HD we’ve seen already overseas which is making its way onto AT&T’s lineup featuring support for the carrier’s HSPA+ network. Plus, we’re greeted with all the fanfare that comes along with the release of any other high-end Android smartphone out there. 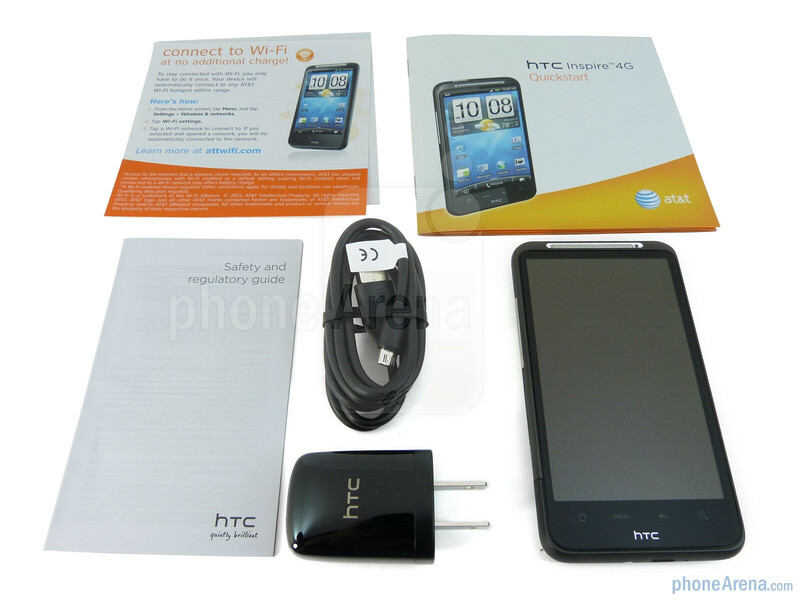 Rather than encompassing users with desirable feelings, instead, the HTC Inspire 4G aims to win people over with its straight out of the gate value. Priced at $99.99 with a contract, it sets the bar in terms of subsidized pricing for a high-end device that we haven’t seen before, but will it be enough to woo over consumers before the rise of dual-core packing handsets are set to arrive? 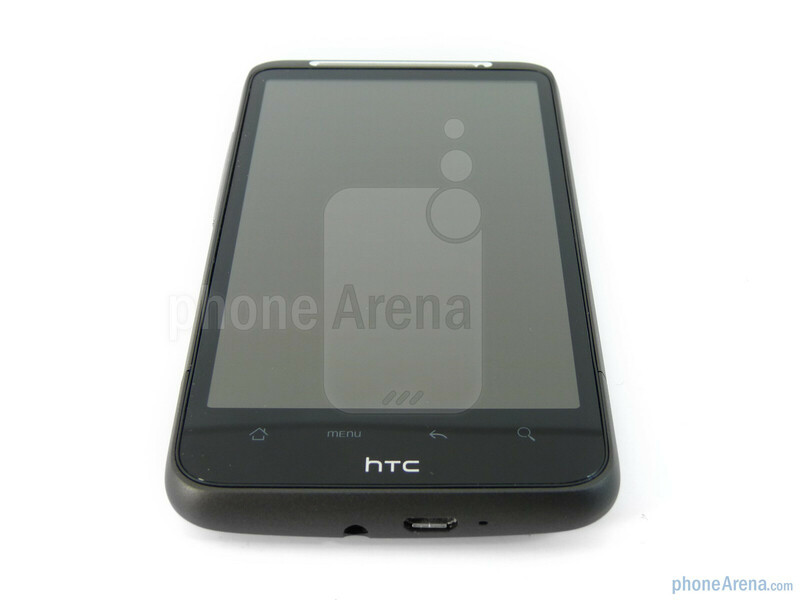 Interestingly enough, it might be new to US consumers, but the design of the HTC Inspire 4G is an exact facsimile to the HTC Desire HD in Europe. 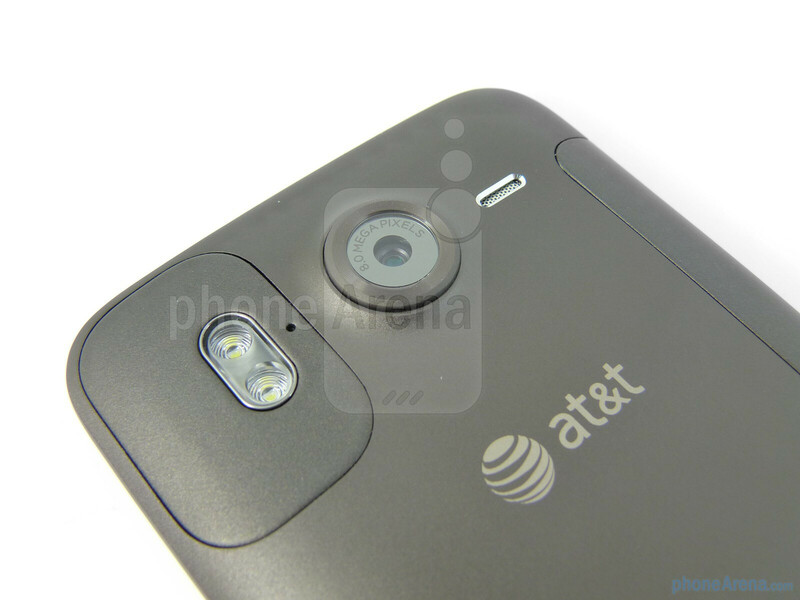 Definitely not a bad thing by any means, since it boasts some fantastic premium materials combined with that solid HTC construction, but it doesn’t particularly attempt to differentiate itself in any away aside from the AT&T branding we’re presented with. Regardless, its unibody aluminum exterior is still exciting to hold which is complemented nicely with its spotted soft touch surfaces. 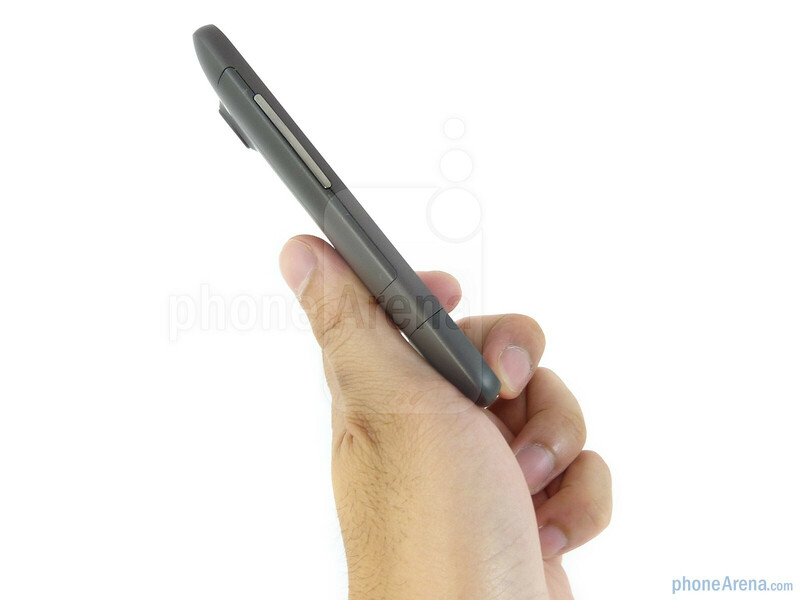 Not only is it sleek (0.46”) enough to hide away in a pocket, but its weight (5.78 oz.) is more than accepting enough considering its overall metallic feel. Comparing it to devices like the HD2, EVO 4G, and HD7, the Inspire 4G is unequivocally the summation of HTC’s design evolution. 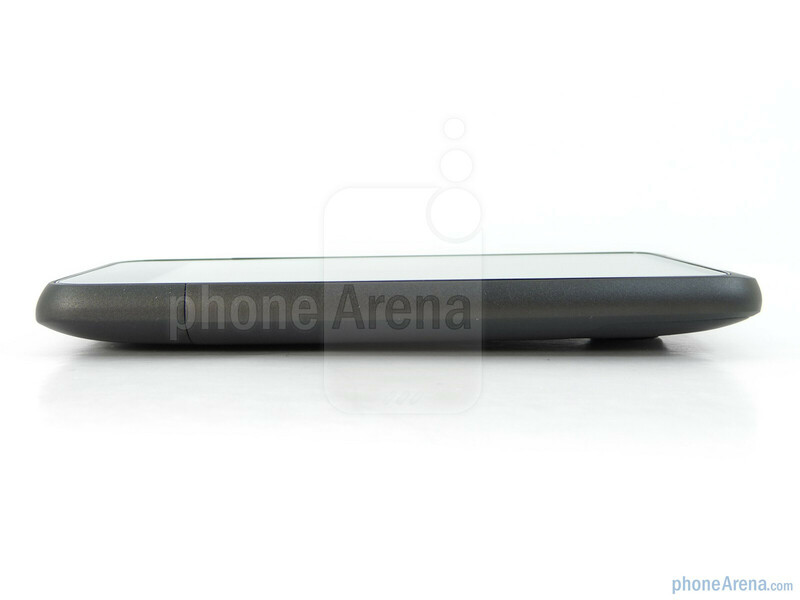 You can compare the HTC Inspire 4G with many other phones using our Size Visualization Tool. Similar to some of its previous brothers and sisters, the first thing to instantly get your attention is none other than its polarizing 4.3” Super LCD display, which employs the usual WVGA (480 x 800) resolution we’d come to expect to see nowadays. Naturally, the sharp visuals and high details that it radiates contrasts perfectly with its iridescent looking colors to make your eyes glow with awe. At the same time, it offers some accepting viewing angles, but still requires a good shielding from the sun outdoors. Furthermore, we are more than happy with its level of responsiveness as it manages to register all the intricate motions of our fingers. Continuing to see capacitive touch buttons beneath its touchscreen, they’re more than visible thanks to their brilliant backlighting, but in some instances, we still experience an occasional accidental press with them. On the left edge, we’re presented with a thin looking volume rocker than barely sticks out to offer a reasonable amount of distinguishability. Sadly though, not only did we have difficulty in feeling it out, but we’re not too thrilled by its stiff feel when pressed. 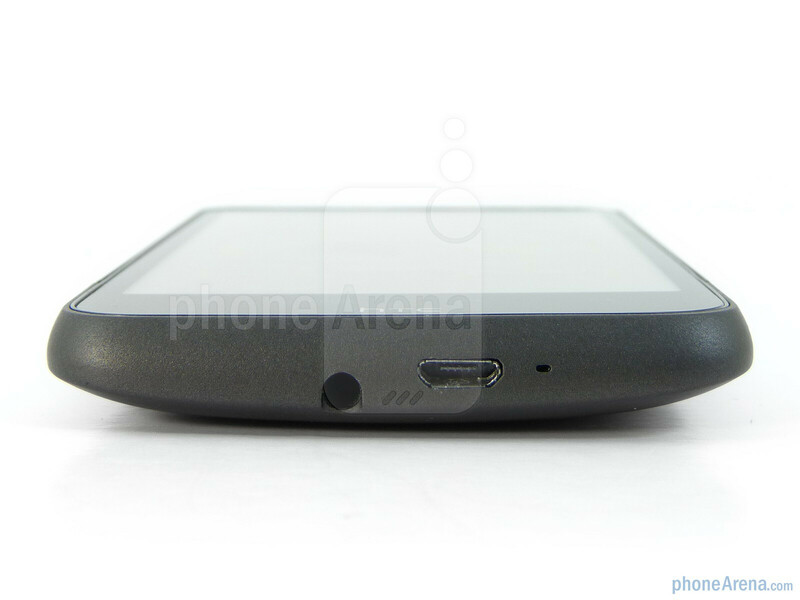 Moreover, the same can be said about its dedicated power button on the top side of the phone. Meanwhile, we find the 3.5mm headset jack, microphone, and microUSB port all located on the bottom portion of the handset. Unfortunately, we’re somewhat bummed by the fact that the Inspire 4G lacks a front-facing camera – especially when it boasts “4G” in its name; indicating the faster than normal 3G data speeds we’re all too accustomed to seeing at this point. In the rear, we find its 8-megapixel auto-focus jutting out from the surrounding area – which does make you wonder it comes into contact with the surface when the device is resting on its back. However, the concern is lessened since the lens is actually recessed further down from the surrounding area. 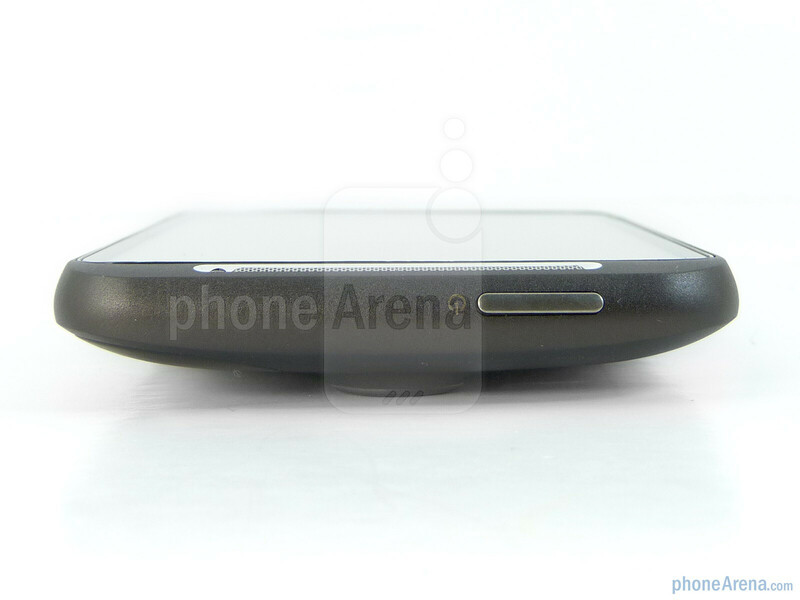 Additionally, we find its dual-LED flash and speakerphone notch perched close-by. 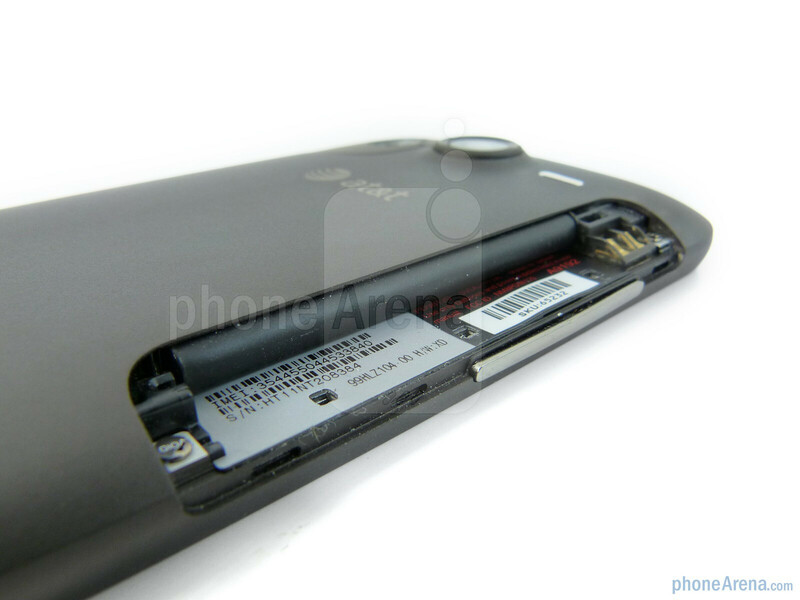 If there is one annoyance we find with the handset more than anything else, it has to be the difficulty we experienced in removing its battery cover. 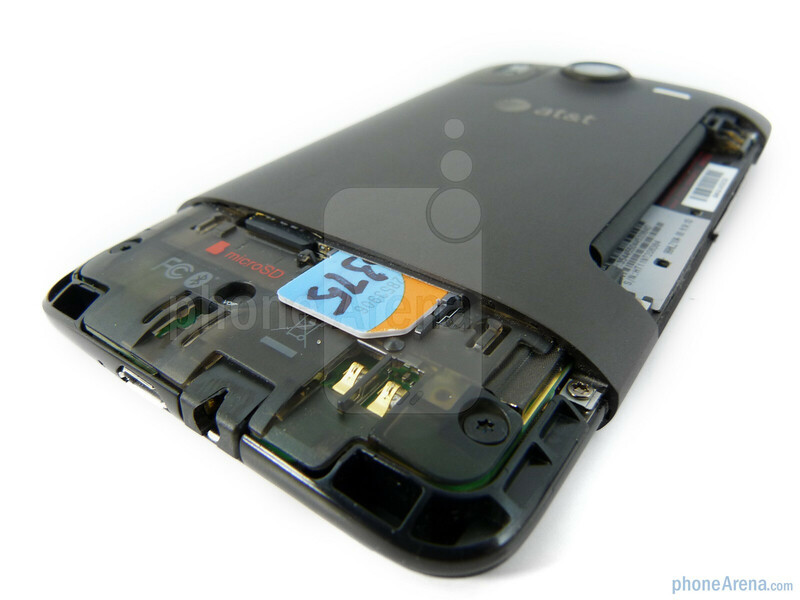 In fact, removing it will completely kill power to the handset since its basically completes the circuit. 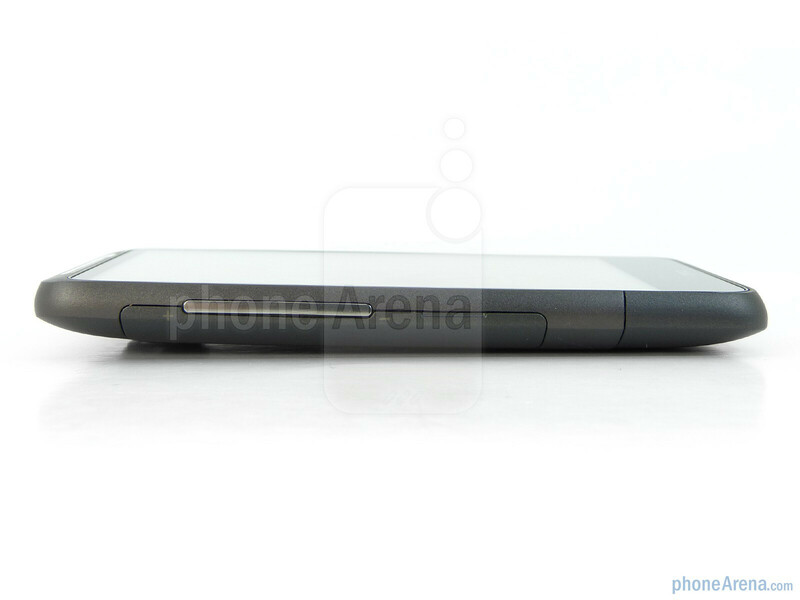 However, we can’t say the same about the easy to slide off cover hiding the microSD and SIM card slots. Nice Review Guys.. Is the battery of Desire HD better than Inspire 4G ??? How much does an Unlocked version of inspire 4g cost ? They are the same capacity but it is just on how you use it though. They are both at 1230 mAh. One of the best deals available on ATT. 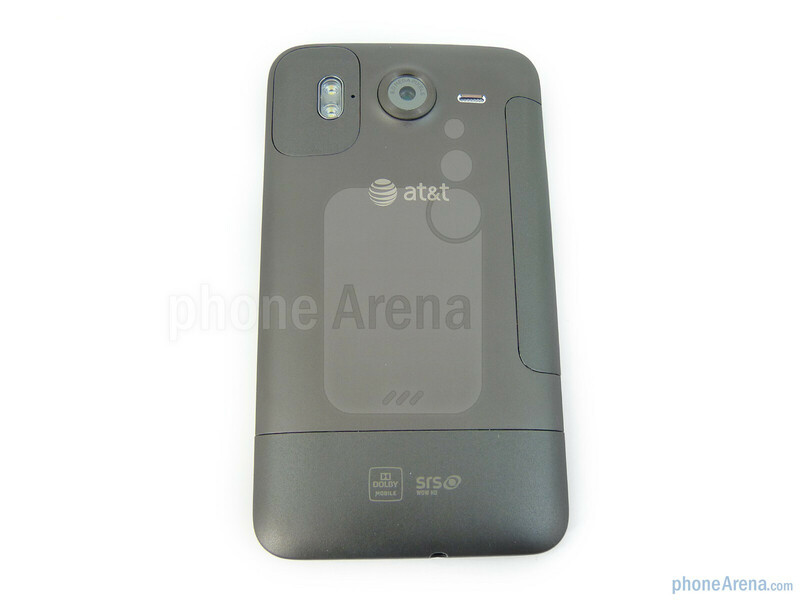 If you want an Evo like phone and you have ATT, this is the device for you. 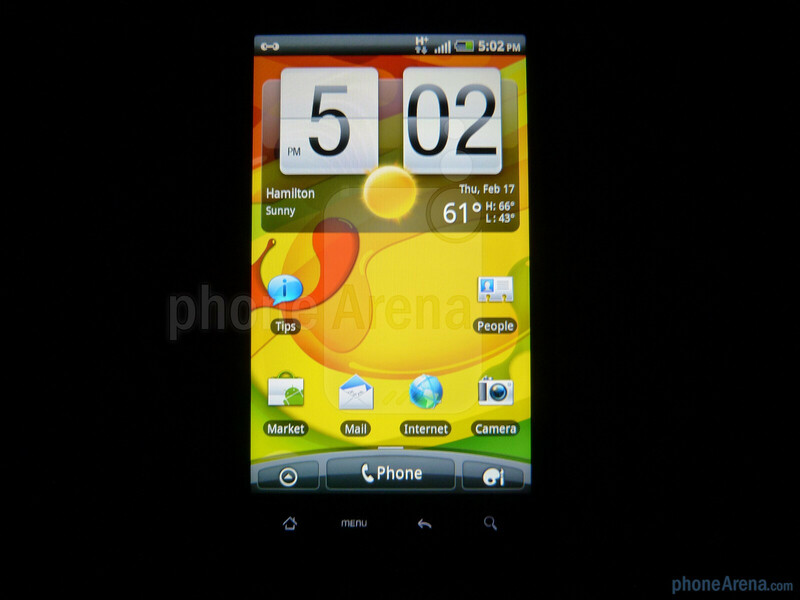 It has great specs, huge screen, great durability and finally another Super LCD screen. It's nothing compared to the Super AMOLED or Plus for sure. But it is a nice improvement other regular LCDs. You can get this phone for 99 bucks, or even on amazonwireless.com for just 60. You are not going to get 4G speeds, unless you are in an area setup for it, and according to AT&T that would be only 20-something percent of the existing 3G cover map. Also, I believe AT&T is still on HSPA+ 7.2, which my captivate is getting me 5.00 Mbps d/l speeds with. This phone is capable of 14.4. Still, looks like a great phone at a great price. Have had the DHD in the UK for a month or so now and thought some real life experience might be useful against the usual battery life arguments weighed against this (DHD) handset. Battery life comes down to usage. For me since a few initial charge cycles I see 3 days (74 hours) with rare use, just the odd phonecall, SMS and quick few webpages. 2 days (49 hours) for light-normal use, the above plus say a few hours of browsing and noodling around with the phone over the duration, 1 day with moderate-heavy use, that is, 1+ hours of watching videos, gaming, bluetooth usage, several hours phonecalls and lots of browsing. Watching video continuously from full I see 5 hours or so from full to empty. The above comes with the caveat that I turn things off when not using them. The phone however stays powered on continually between charges - at night it goes into silent and I disable mobile data and wifi. Battery life on this handset is about 50% better than the original HTC desire which I used in exactly the same way as above. On the desire I would usually struggle to see a day's moderate-heavy use, 1.5 days in light use, and 2 days tops with hardly using the handset. It comes down to the vastly more efficient 2nd gen Snapdragon chip. As to the screen, it doesn't have the wow colour saturation of AMOLED, but is in my view sharper and has a more natural colour gamut.. 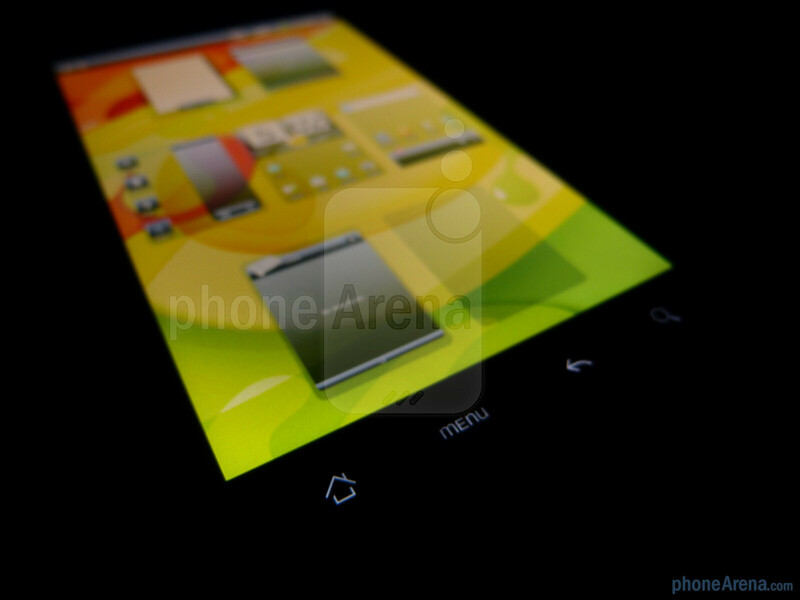 It's a very nice screen in use but will look less vibrant next to an AMOLED, plus the contrast to black is not so good. 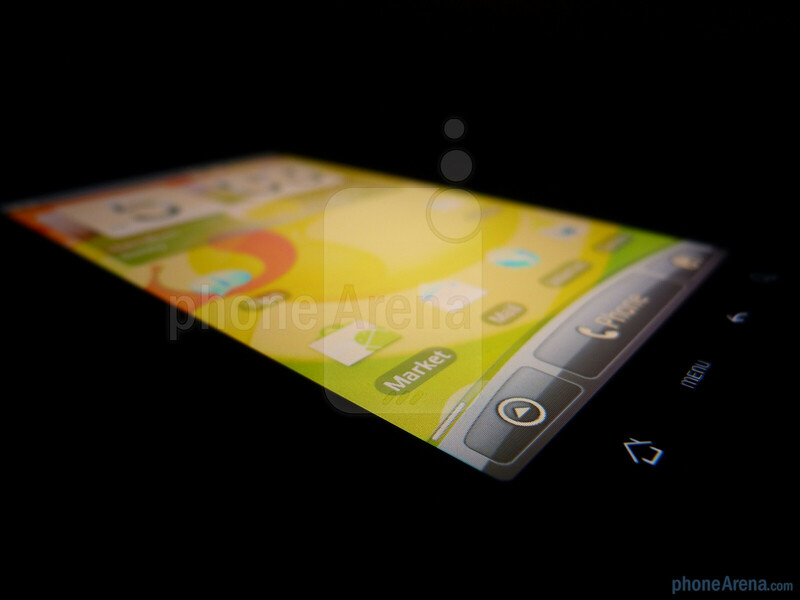 My eyes dont like such massive contrast or saturation, so actually I prefer the DHD screen. All in all I love this handset. Although it looks like it might be a tad on the big side actually it feels really natural to me. Maybe slightly weighty in really long (2 hour) phonecalls. It's fast and smooth and a pleasure to use. On occasion it seems to ignore screen taps but I've noticed this on several android handsets so I think this is more to do with android than the hardware. My only real issue is Skype cutting out on Wifi when the screen blanks (as you put it to your face) since HTC put some funky power saving on the Wifi when the screen turns off. Seems to affect all HTC handsets. Hope to see a fix at Android 2.3, or a workaround from Skype. Hope these comments help. 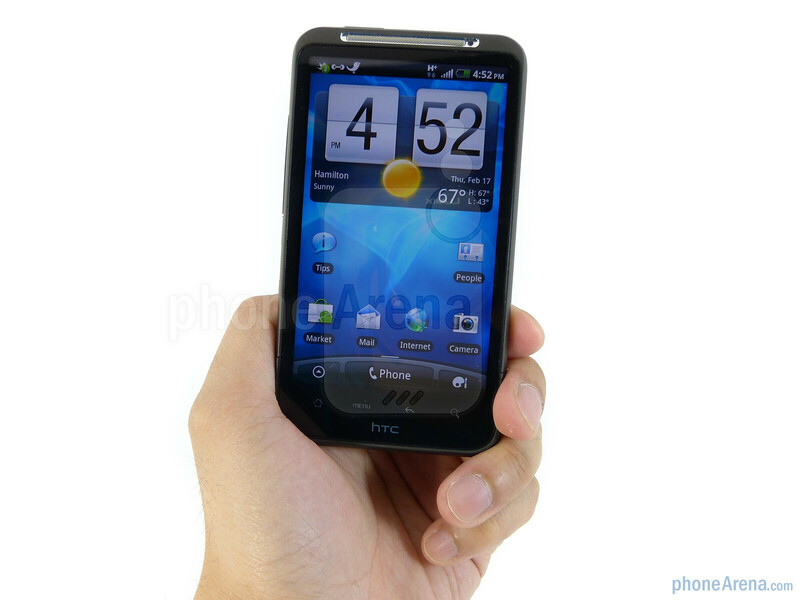 COPY OF HTC HD2 BUT WITH ANDROID!!! Im no fan of At&T. I loved my captivate, had it for 2 weeks, but they refused to match the price of the instore specials. (i wanted 2 at $50 ) so i sent back both my upgrades and went to chck on sprint/ghetropcs/tmobile .... Wow what a bunch of hijacking and extortion going on with these phones and contracts. Even though everyone thinks my credit is good tmobile did not. Sir youll have to pay your bill in advance, NP! that sounds like a good idea anyway right? Then they tell me btw tax on that 100 dollar phone is 50 dollars. hahahahahahah. Oh and you cant have THAT pricing ... YOUR NO GOOD, you pay THIS MUCH. hahahahah So yea i bought two new HTC 4g's loving them. Getting 22.19 down 3.25 up.. slightly slower then my supposed "26mb" connection from comcast here at the house. Im impressed, but i know if i walk to the end of the block.... 3gville baby. hahaha... Im lucky im right off a major highway. 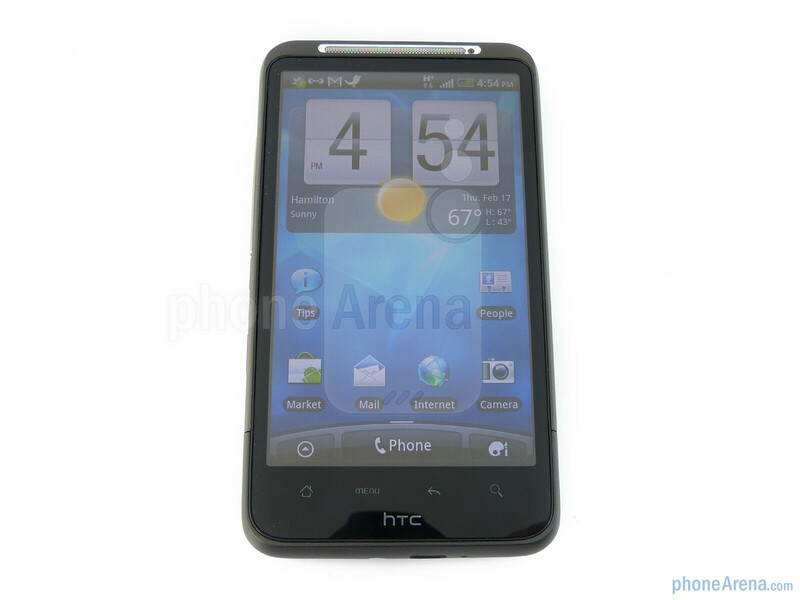 The samsung had me cursing HTC, but my last HTC was a fuze. These 4gs won me back. When is HTC going to get their act together in the photo, video, and music department? How about a nice camera key, maybe find a better supplier for your sensors, maybe work on your audio chips as well, and it'd be nice to see dual mics for a lot better audio during video recording, like with the N8. That doesn't seem too difficult to accomplish. Love, Love, Love this phone. Debated between Inspire and new iPhone. Definitely went with the right choice. I couldn't be happier. Just the right size - yes, it is big, but that's what I was looking for. Still playing with it and discovering everything it can do. Would highly recommend! The 2nd generation snagdragon processor and 768 of RAM is REALLY nice. It might not be dual core but it gets a very close score on tests. I played with this phone for a week and it never once lagged, froze, force close, or even turned itself off. It worked perfectly despite the fact that I had several apps running. I think what is holding the Atrix back is simply, Motoblur itself. Obviously the Atrix has the dual core processor but I have seen video comparisons of web browser tests and the Inspire can hang in there with Atrix without a problem. The only and I mean ONLY problem is the battery life. Just buy a couple chargers and you'll be fine. Had one it kept dropping calls, which I thought was odd because the person next to me was using the same phone & had a full tower. I talked to AT&T about it nothing was done. They said it was my location, explained to them that I could be sitting still in my house & it would drop signals too. Antenna signal on some phones do not pick towers as well as others. Dropped 1st one in sink, they sent a refurbished replacement. Was worse than the first, it dropped more calls than the other & freezes up on the other screens & apps. AT&T wouldn't do anything about it, so now my daughter has an expensive hand-held mp3 player, when it works right. 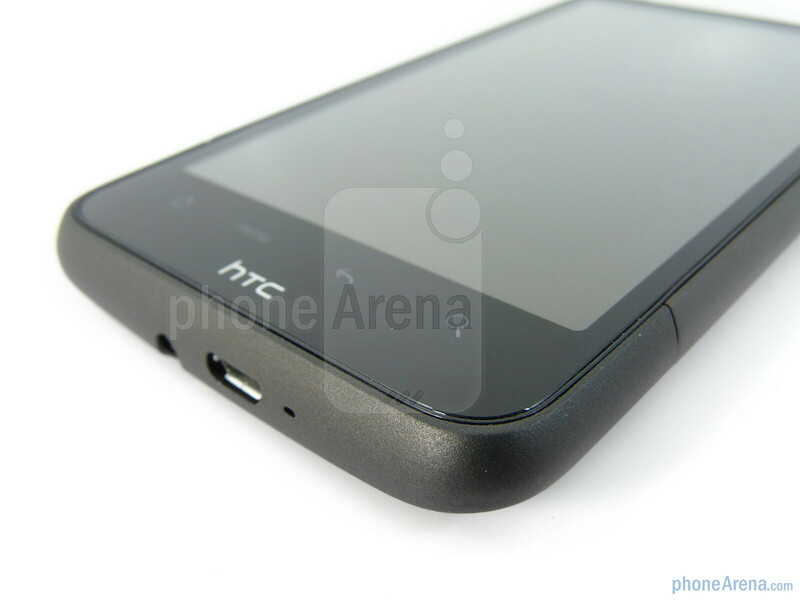 Will not buy another HTC due to poor quality antennas & low 3G network accessibility.